Hines is a privately owned global real estate investment firm founded in 1957 with a presence in 192 cities in 20 countries. Hines has $93.2 billion of assets under management, including $47.9 billion for which Hines provides fiduciary investment management services, and $45.3 billion for which Hines provides third-party property-level services. The firm has 105 developments currently underway around the world. Historically, Hines has developed, redeveloped or acquired 1,180 properties, totaling over 379 million square feet. The firm’s current property and asset management portfolio includes 483 properties, representing over 199 million square feet. With extensive experience in investments across the risk spectrum and all property types, and a pioneering commitment to sustainability, Hines is one of the largest and most-respected real estate organizations in the world. Established in 1925, W.E. O’Neil Construction Company has flourished into an award-winning and nationally ranked industry leader. The company's foundation is rooted in its people and its commitment to quality, integrity and responsiveness to its clients’ needs. With over 80% of project assignments coming from repeat clients, O'Neil places great value on the relationships its people develop with its clients and strives to become partners in its clients’ building successes. The W.E. O’Neil Construction Company family of companies is structured to benefit clients with the stability of a strong bonding capacity, financial security and localized regional expertise. O’Neil Industries, parent company to W.E. O'Neil Construction Company, is headquartered in Chicago with operating units in Chicago, Tucson, Phoenix, Los Angeles, Ontario, Denver and Brentwood. Skidmore, Owings & Merrill LLP (SOM) is one of the largest and most influential architecture, interior design, engineering, and urban planning firms in the world. 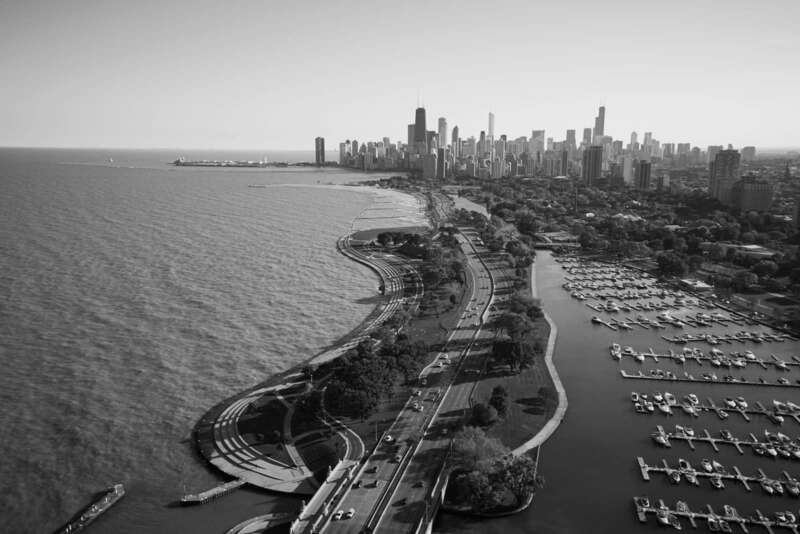 Founded in 1936, SOM has completed more than 10,000 projects in over 50 countries, and are renowned for our iconic buildings and our commitment to design excellence, innovation, and sustainability. Antunovich Associates is an Architectural, Planning and Interior Design firm with a broad range of professional expertise that includes master planning, programming and design of large mixed-use commercial developments, corporate campuses, historic preservation and adaptive re-use, museums, office buildings, higher education facilities, multi-family residential and retail/commercial projects. The firm's mission is to create successful design solutions in a timely and cost-effective manner. Antunovich Associates is rooted in the belief that creating exceptional projects is a collaborative process between the client, the builder and the architect.